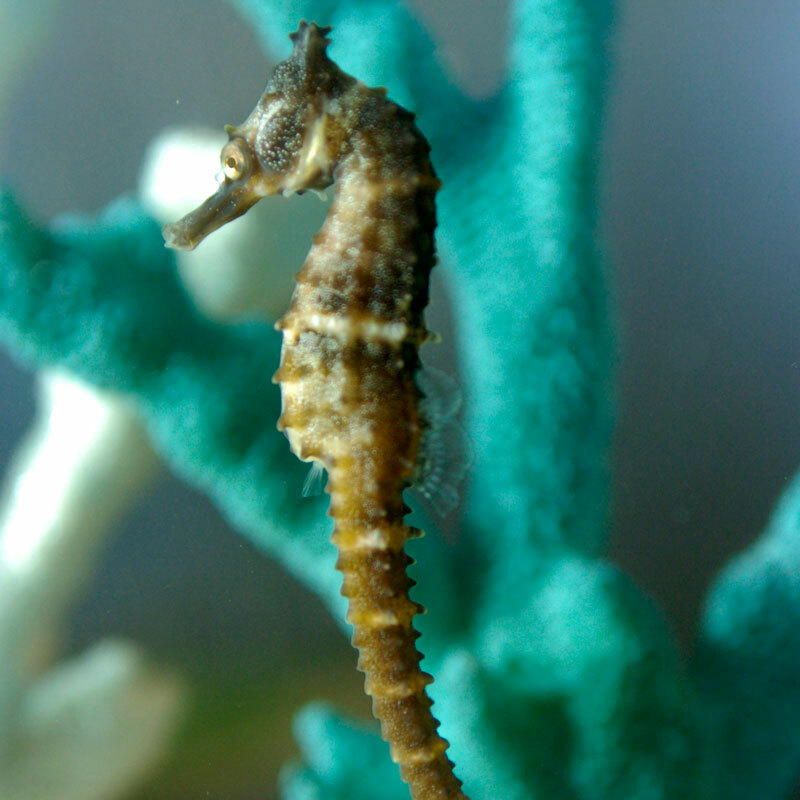 Seahorse Australia’s seahorses are Australia’s best-known aquarium seahorses. You will be thrilled by their unique, majestic charm, distinctive personalities and dancing rituals. 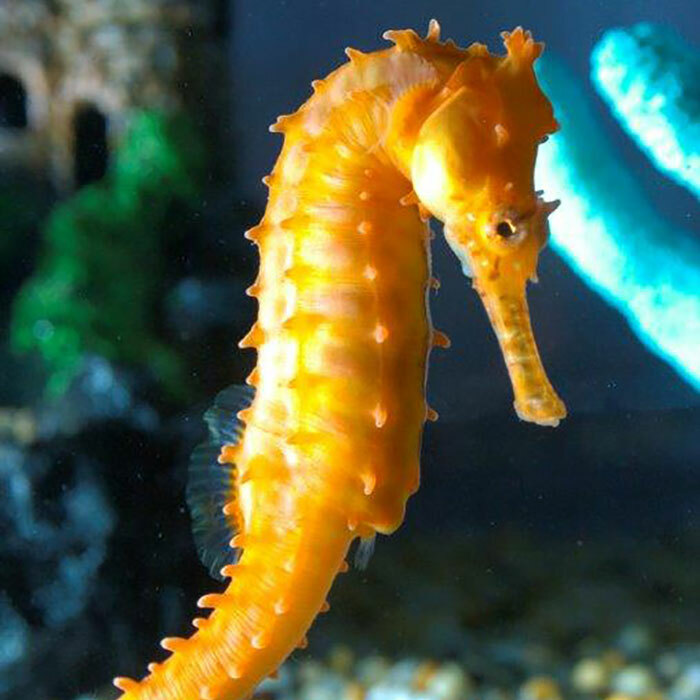 Their ability to eat frozen food, readily available from most pet shops or aquarium outlets, has revolutionised the keeping of these creatures in home aquaria. 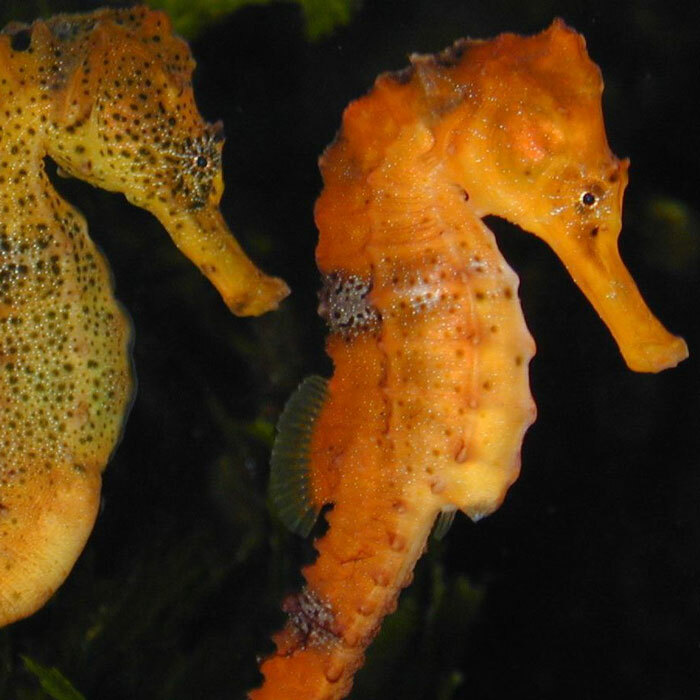 For more information on keeping seahorses at home go to Seahorse Care. Apart from their popularity in Australia they are available in many countries around the world including the United States of America, Canada, Germany, Taiwan, Korea, Japan, Singapore and Italy. Contact Export Manager Rachelle Hawkins for a complete price list and a freight quote to your nearest airport. 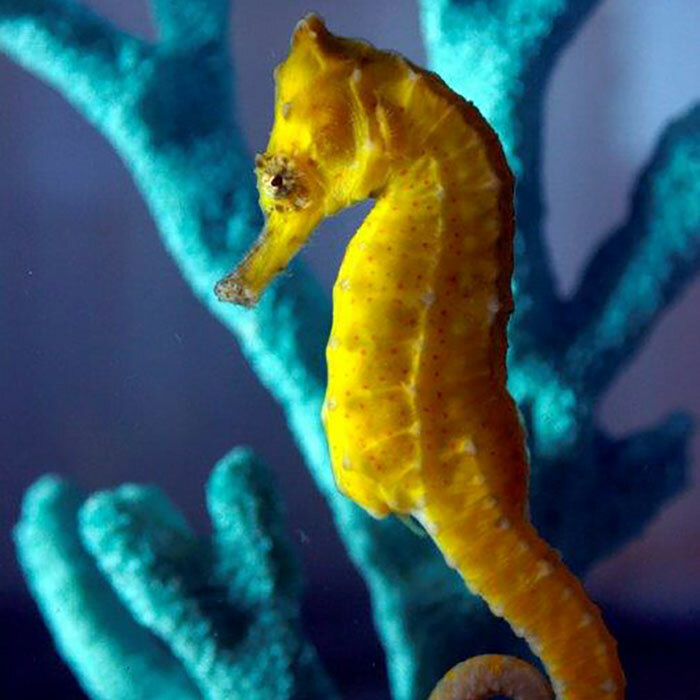 100 percent of all seahorses sold by Seahorse Australia are captive bred! We also breed peppermint shrimp and some varieties of clownfish. 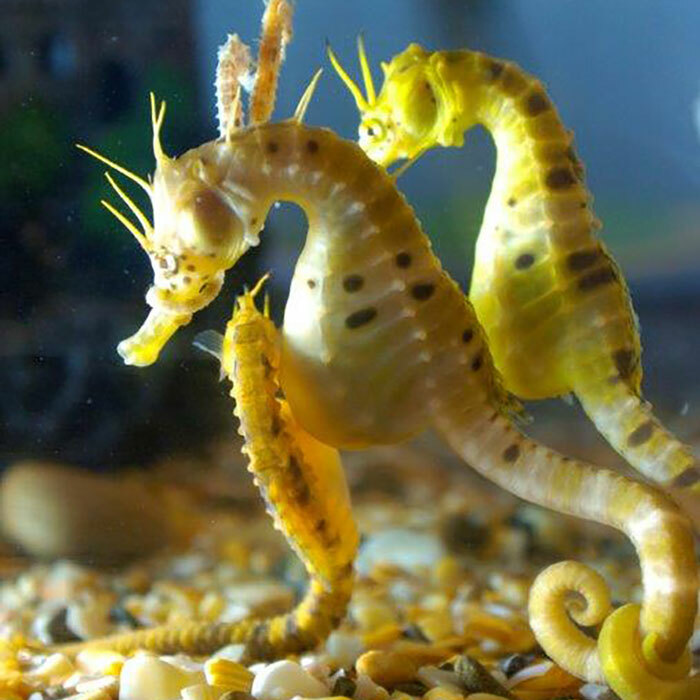 Seahorse Australia is focused on breeding, culturing and supplying superior, disease-free seahorses for the aquarium trade.